During a concert of Graham Fenton's Matchbox in Kortrijk,Belgium in 1992 became Alex good friends with the band.In that time Alex organised the concert and travelled around to see the band an get along with the musicians.An idea was growing to put an band together just for fun and we did some gigs as the Jive Brothers featuring Greg and his brother Howard.Recently we formed Houndog between the busy schedules in . Houndog brings alive the music that has been the basis for all pop music spanning the last four decades Rock 'n' Roll.Their classic repertoire own written nrs and the classics from all the greats of the R'n'R history.All carefully chosen and performed to let you appreciate the superb music of that era,without being overpowered by noise. 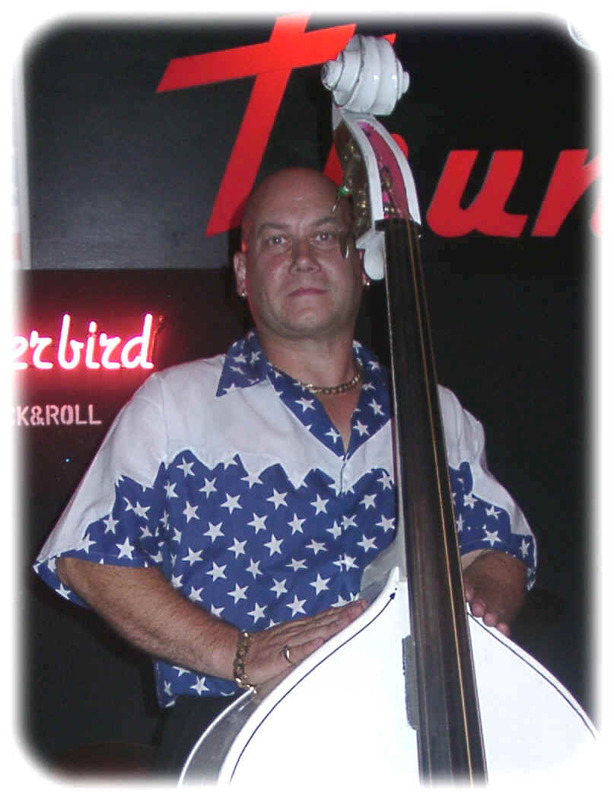 On bass and leadvocals we have Greg better known as Greggi G.The funniest bassplayer in the circuit always laughing and always ready for a joke.As musician started at a the very young age of 12.He formed The Rhythm Bound and later the Rockettes.Joined the Wild Angels and the Rockin' Rebels.Till he met Graham Fenton and joined his band Matchbox. With that band he crossed trough Europe. Made several recordings, TV appearances. Did a lots of sessionwork on live gigs and in studio. As session musician he works with a great bunch of artists such as Freddie Fingers Lee,Iain Terry. Toured with the Comets,, Sonny Fisher, Joe Brown, Hayden Thompson. 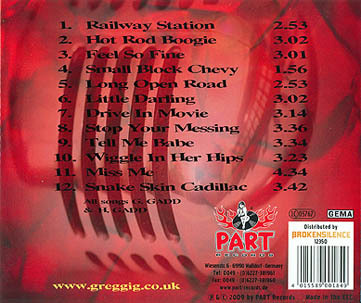 In 1996 decide Greg to start his own band Greggi G and the Crazy Gang. He's doin' very well in the dance circuit and is one of the best Jive/swing bands in the circuit. 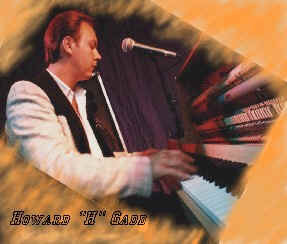 One of the youngest talented boogie woogie piano players is Howard " H " . The brother of Greg. He has a strong left hand that never get slow, that's exactly what a good boogie woogie player need. Next to piano he play the accordion to give some Cajun/Zydeco sound to certain songs. His carreer is based on the same line as his brother Greg. He was also a member of Graham Fenton's Matchbox and in 1996 he joined his brother to form the Crazy Gang and today with Houndog. 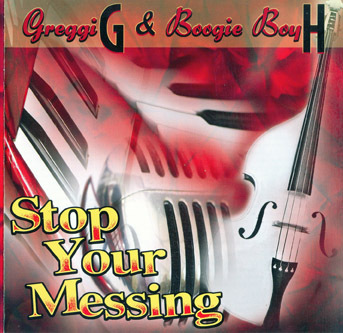 Greggi G and Boogie Boy " H "